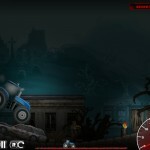 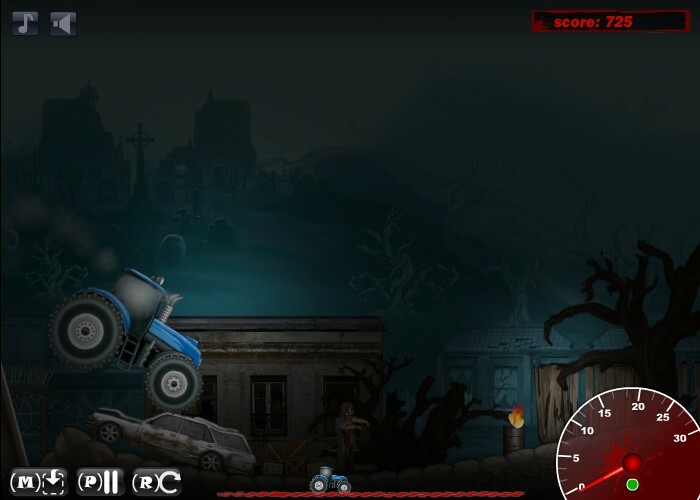 Truck Zombie Driving Survival Upgrade Car Moto Games Click to find more games like this. 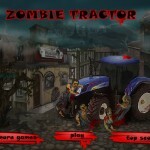 All people infected by unknown virus and turned into zombies. 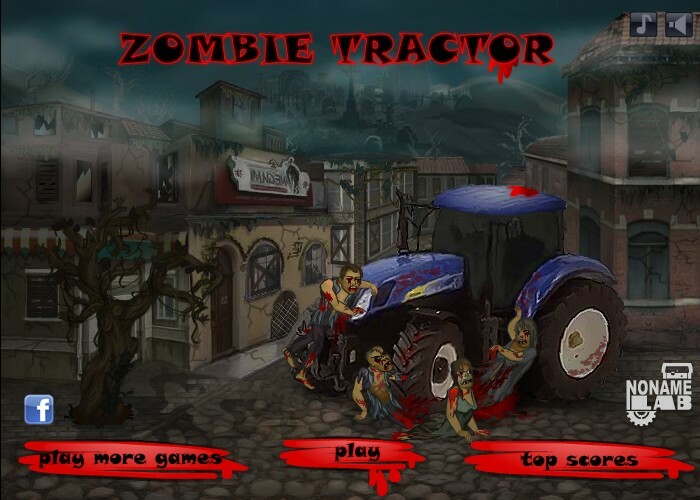 You must get out of this hell. 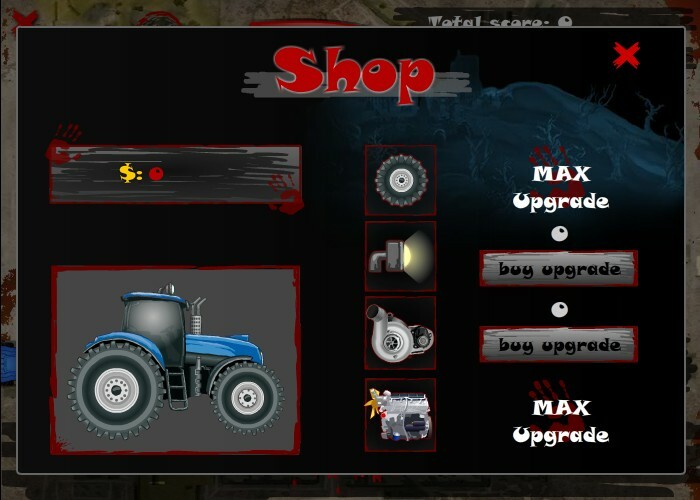 Drive the tractor, kill zombies on your way, buy useful upgrades and get out of town as fast as possible. 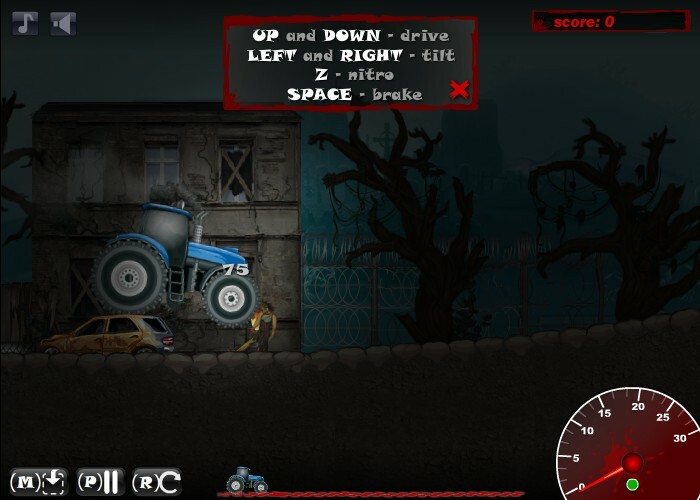 UP and DOWN – Drive, LEFT and RIGHT – Tilt, Z – Nitro, SPACE – Brake.